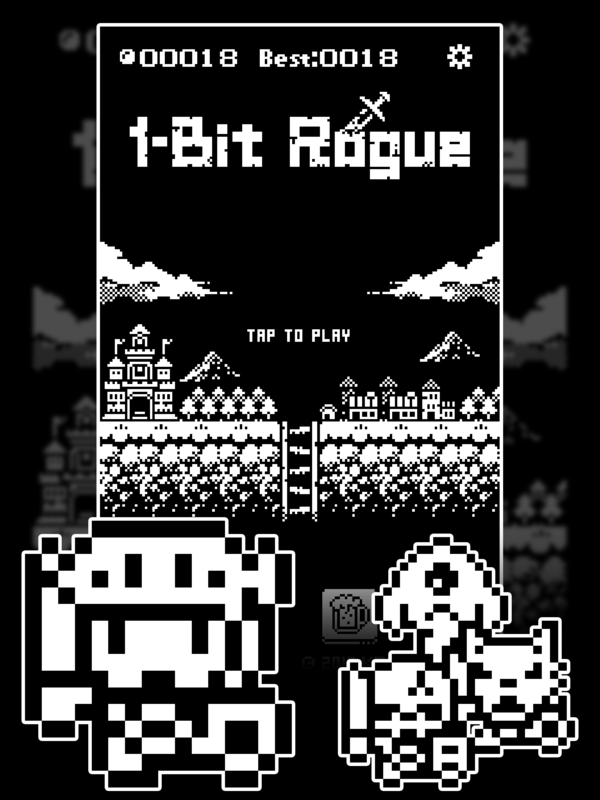 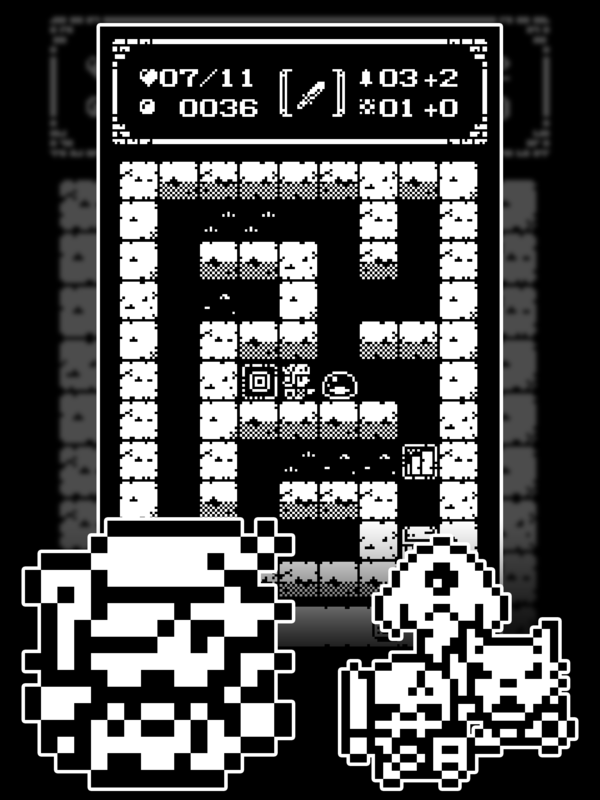 1-Bit Rogue is a simple roguelike! 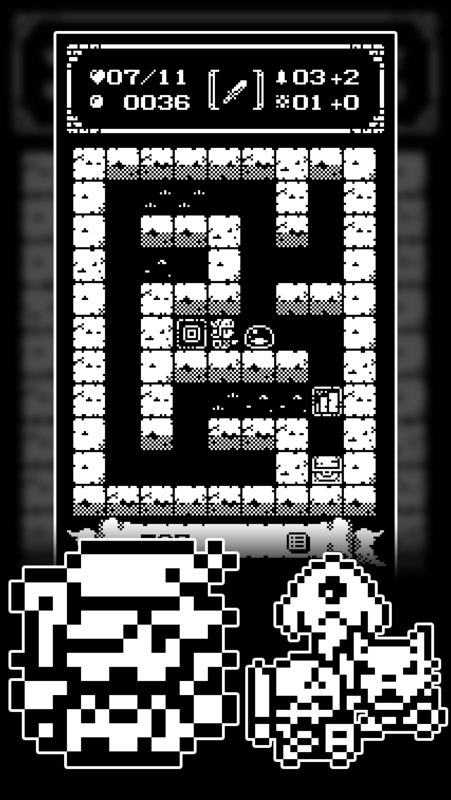 - Defeat dragons and collect artifacts! 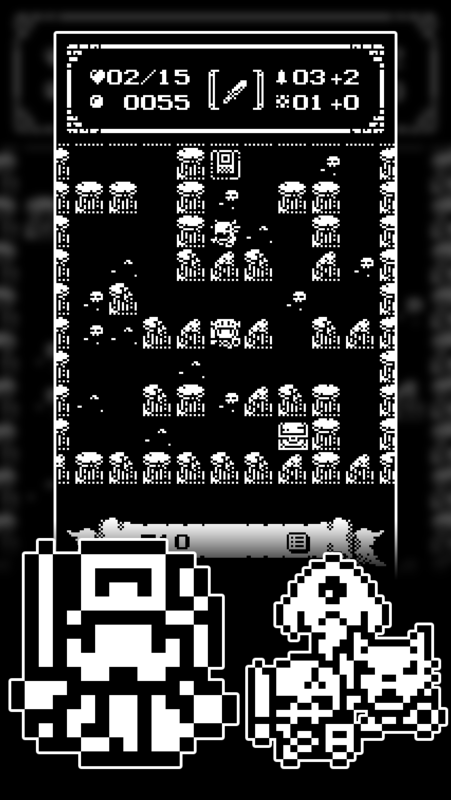 - Weapons decay with use -- if they hit 0, they’ll break! 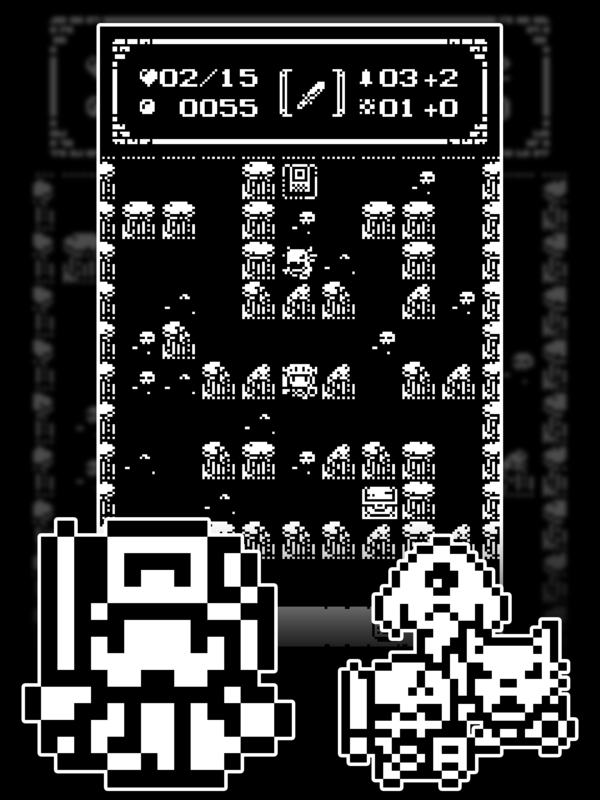 - Also features a final boss and epic ending! 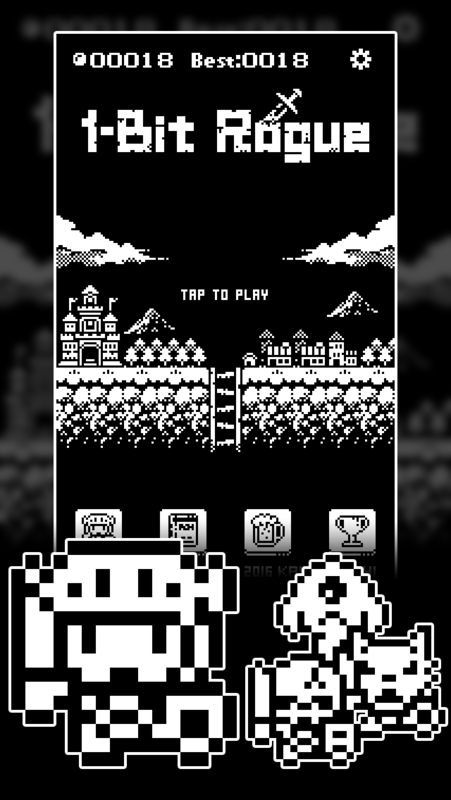 1.3Modify ads.1.2When you purchase "3-bit color mode", remove banner ads and popup ads.bug fix.1.1bug fix.